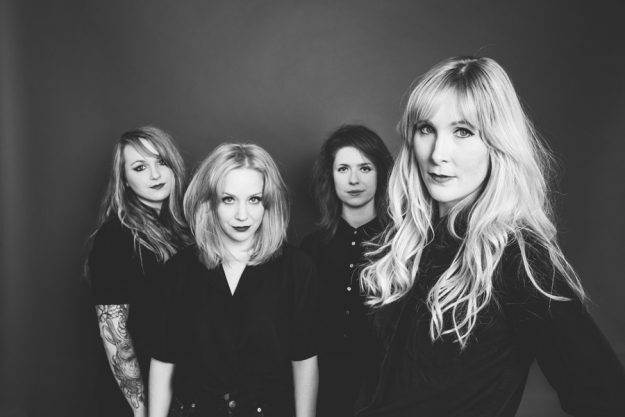 THE FRANKLYS are back with a killer brand new EP and they’re unveiling the first track exclusively with Vive Le Rock! ‘Not Guilty’ is taken from the EP Framed, which is set for release on 5 April. ‹ MEKONS GET THEIR JUST DESERTS!